Samsung has introduced a new SSD today. It's called 950 Pro, and it's insanely fast. The drive is the first one to bring vertical NAND technology to the consumer space. 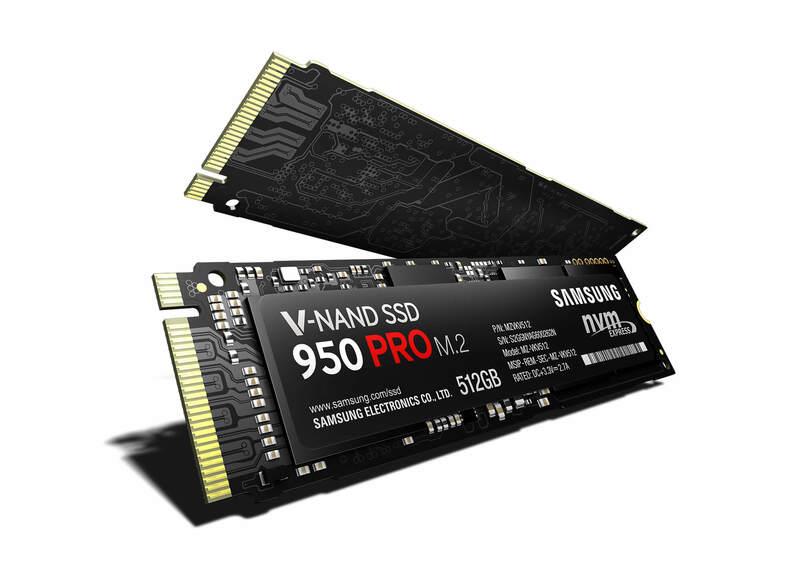 It's a Non-Volatile Memory Express M.2 SSD, in the M.2 2280 size. It will be offered in two capacities 256GB for $199.99 and 512GB for $349.99. Thanks to its support for the PCIe Gen.3 x4 interface, it delivers speeds that SATA-using drives can only dream of. The 512GB Samsung 950 Pro reaches sequential read speeds of 2.5GB/s and sequential writes speed of 1.5GB/s. In terms of random access, it delivers 300,000 read IOPS and 110,000 write IOPS. The 950 Pro can withstand shocks of up to 1500G/0.5ms and 20G vibrations. Warranty-wise you're looking at five years of coverage for both capacities, with the 256GB model getting that up to 200 terabytes written, and the 512GB unit up to 400 terabytes written. The drive will be in stores in October. Although the Galaxy Note 8 was Samsung's first dual camera smartphone, it most certainly won't be the last. In fact, you should see many models by 2018 which will sport similar optics. 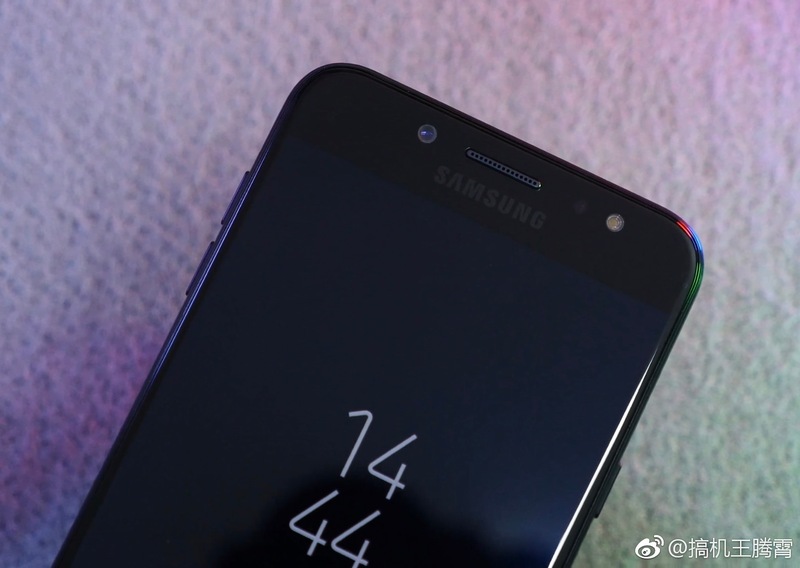 However, the only other known smartphone which will likely join the Note 8 in being equipped with two rear cameras in the near future is the Galaxy J7+. It's a slightly enhanced version of the regular Galaxy J7 (2017) if you didn't know that yet. 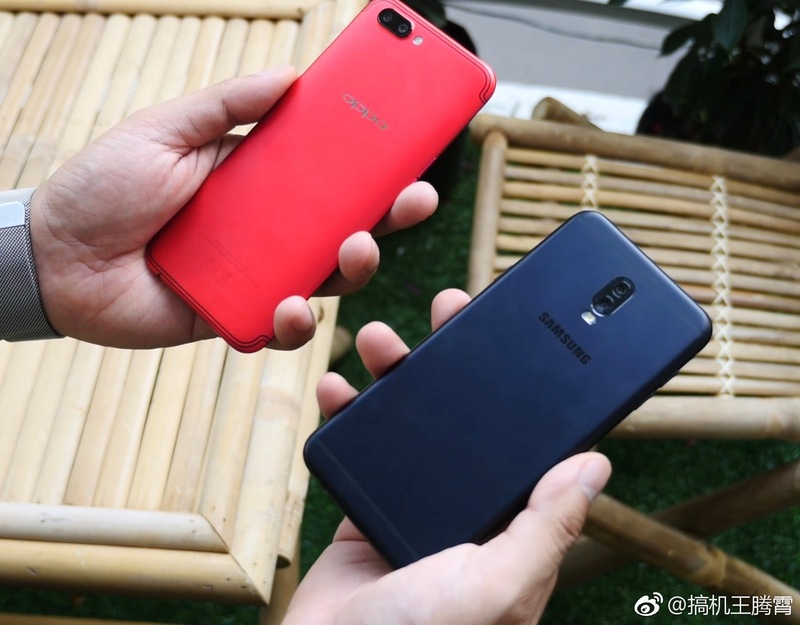 The photos you see above are allegedly, of the upcoming Galaxy J7+ and it comes to us via a leak on the famous Chinese social networking site Weibo. 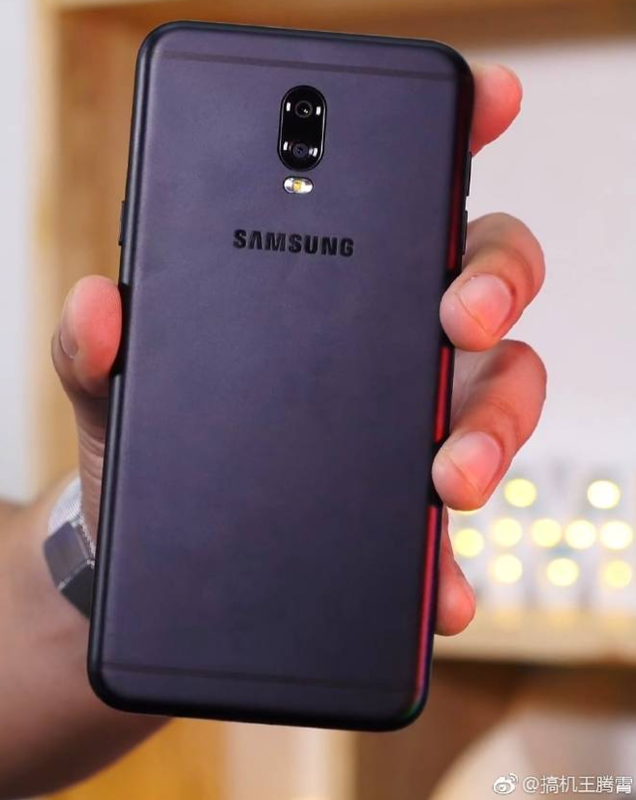 While we do have a clear idea about the smartphone's specs and these images reveal the rest to us, it is not clear as to when Samsung will be releasing this model. In case you are looking for a low-mid range Samsung smartphone with good imaging capabilities, the J7+ might be a good choice! 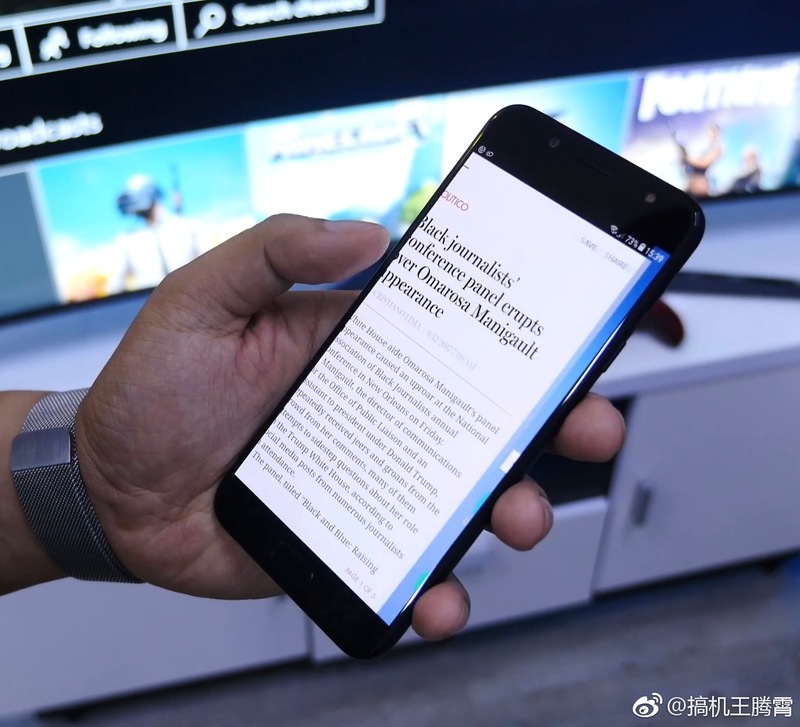 However, there is no news as to whether or not it will be released in any other markets outside of China. BlackBerry Priv, the company's first slider phone based on Android went on sale last week in some of the selected markets. Now, a set of leaked images posted on popular BlackBerry fan site known as CrackBerry.com shows that the Canadian company may have already begun working on the second Android phone. They seem to be quite enthusiastic about the Android smart phones. This purported second Android phone, codenamed as "Vienna", will come in various colors like red, blue, black and white as per leaked images. 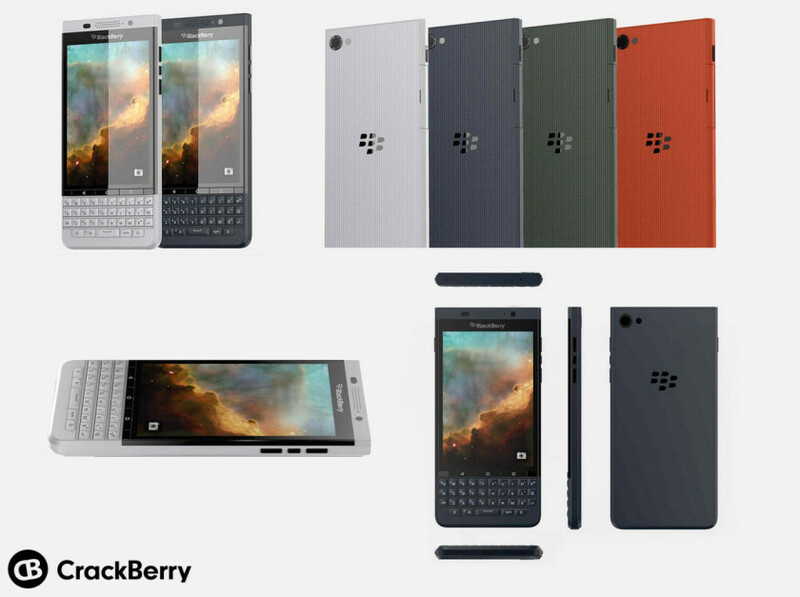 It will feature BlackBerry's iconic physical keyboard design without any mechanism for sliding. This design will strike a chord with some of the buyers. Although the credibility of the source can not be confirmed, the images are good enough to be considered and the code-naming scheme for Android phones is also in sync(the 'Priv' was earlier projected as the 'Venice'). BlackBerry is yet to make any official statement on the second Android phone. But, you can expect a lot more in near future considering the fact that they have never been able to hide secrets completely. We'll watch out for any other leaks that might validate these images. In the meantime do post your views on this design in the comments section. 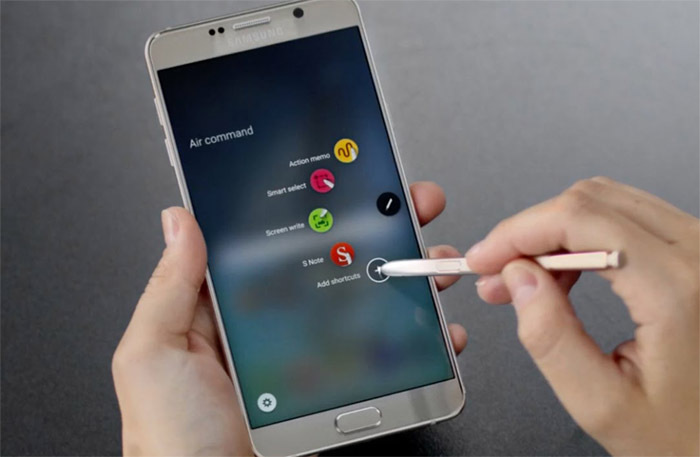 If you live somewhere besides South Korea and you own last year's Samsung Galaxy Note 5, then it might surprise you a little that the stylus powered smartphone is getting its second Android M update in South Korea. While it is natural for Samsung to release the updates first in their own nation, it is harsh to see that they are releasing a second update based on Android 6.0.1 in South Korea while their customers in many of the other areas are still stuck with Android Lollypop 5.1.1 on their Note 5 smartphones. According to reports, the initial update to Android M did not go very smoothly for South Korean users. There were complaints of fast battery drain, incompatibility with Samsung's own Gear VR headset and general bugs in day to day usage. This update to build number N920LKLU2BPB2 will supposedly address those problems. It has already been made available for download from all the main carriers in South Korea. Although it is a good gesture from Samsung to release a major update on such short notice, their customers from certain other parts of the world may feel a bit disappointed at not getting the same level of attention. We will keep you posted as soon as we hear more about when Android M is coming to the Galaxy Note 5 in other geographical locations around the world.